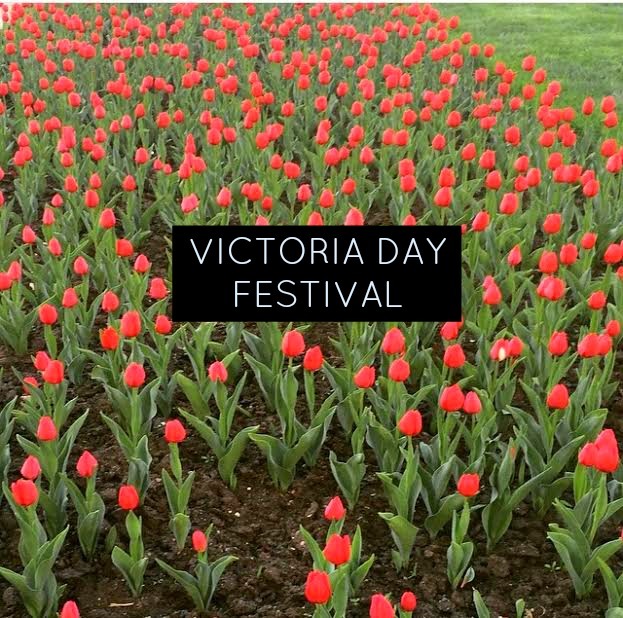 It’s been a gorgeous weekend of outdoor fun in Ottawa, and today we celebrate Victoria Day. Here’s what’s going on at Dow’s Lake today. 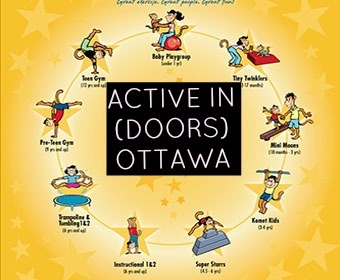 If you’ve exhausted all your options on how to keep the children busy during long winter days, why not take them to one of Ottawa’s many fun indoor playgrounds to bounce off the wall? 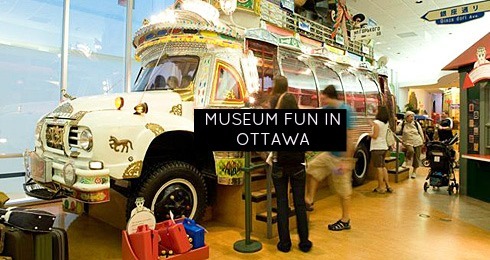 Looking for something to do in Ottawa that’s going to keep you warm and toasty indoors? 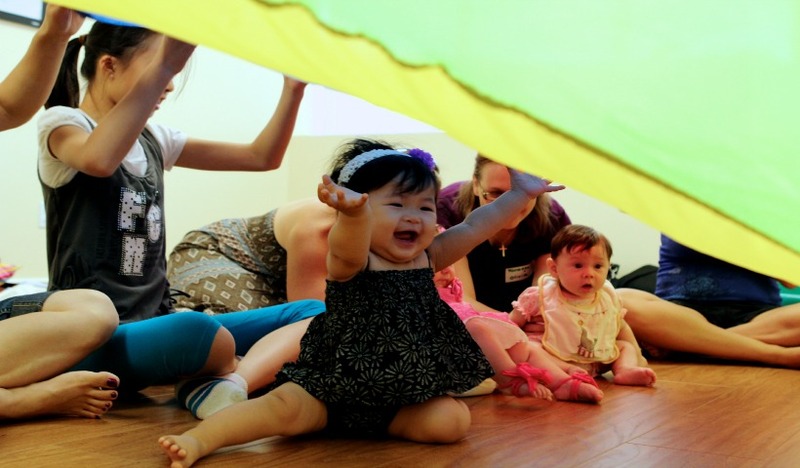 Sure, you know how to keep busy outside—but here’s what families are doing indoors and having fun, too!